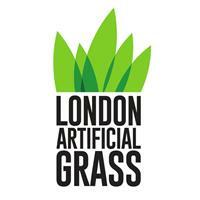 London Artificial Grass & Landscaping Ltd - Driveways/Patios/Paths, Landscaper based in Coulsdon, Surrey. Highly recommended and trusted we believe this to be down to our wealth of knowledge and experience within the landscaping industry. We specialise in artificial grass with our own stocked warehouse. By cutting out the middle man and stocking our own grass we can save you money making our prices one of the most competitive around! We can even provide you with a full landscape design, or simply help you with your current ideas no matter how big or small. Our company is a family run business passionate about landscaping. We believe our company to be very competitive and pride ourselves on customer satisfaction. Please feel free to contact us now for your FREE quote!